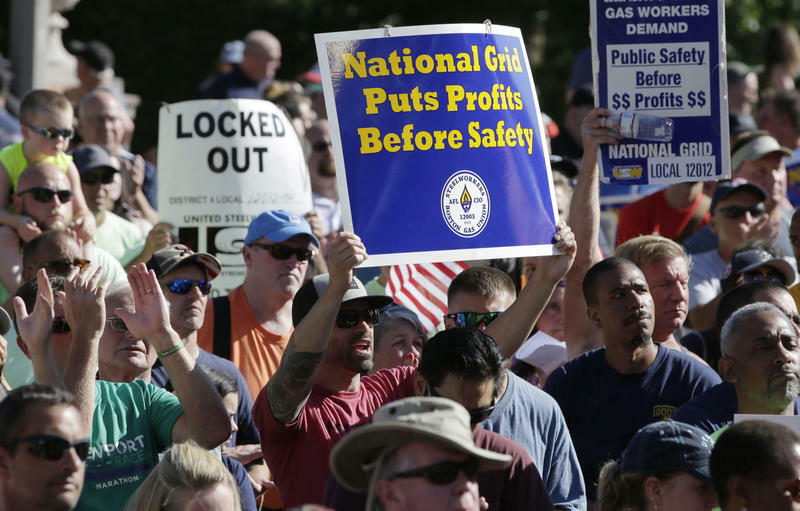 National Grid announced late Wednesday night that it had reached a tentative agreement with unions, signaling an approaching end to a 30-week lockout. The tentative agreement, reached after three days of intense negotiations, covers approximately 1,250 employees who work in gas operations across eastern Massachusetts. The two unions will present the terms of the agreement to their members for ratification by Monday. National Grid will not share details of the agreement until members of both United Steelworkers Locals 12012-04 and 12003 have had an opportunity to vote. New research out of UMass Amherst finds that employees face high risks and few benefits in making legal complaints of sexual harassment in the workplace.